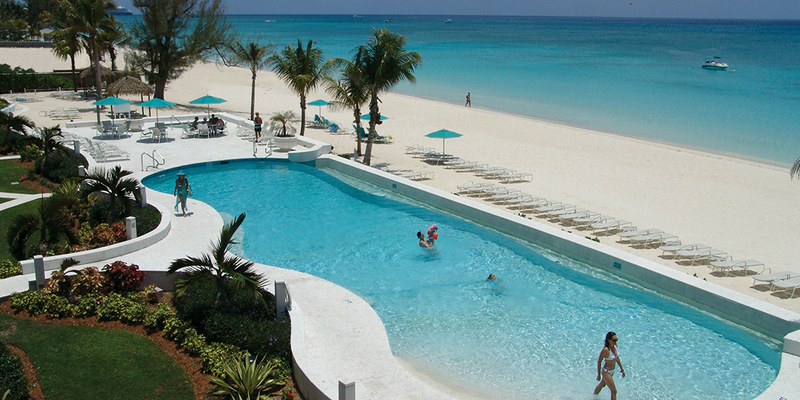 The Coral Stone Club offers 35 beautifully decorated private condos in the center of Grand Cayman's pristine Seven Mile Beach. 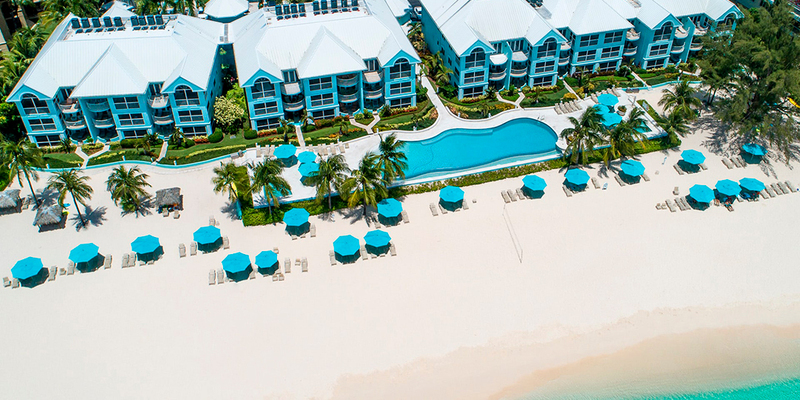 Each Coral Stone condo offers 1,800 square feet of luxury beach living in either a 2 or 3-bedroom configuration with uninterrupted oceanfront views. 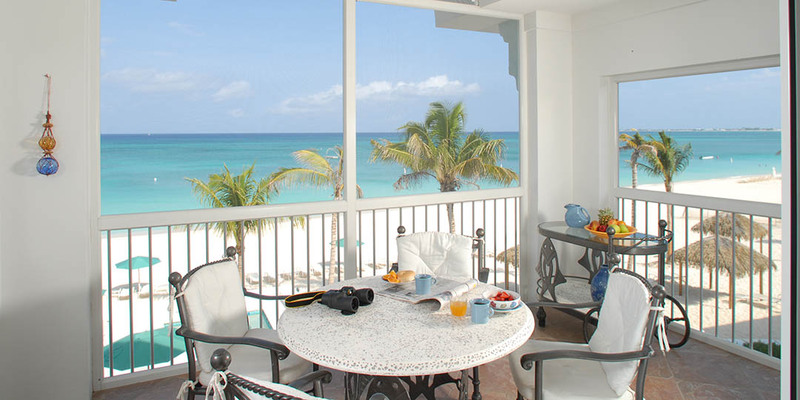 All condos come fully equipped with a gourmet kitchen, central air conditioning, free WiFi, flat-screen TVs with cable programming, washer & dryer in unit, and a screened-in patio or terrace with ocean views. 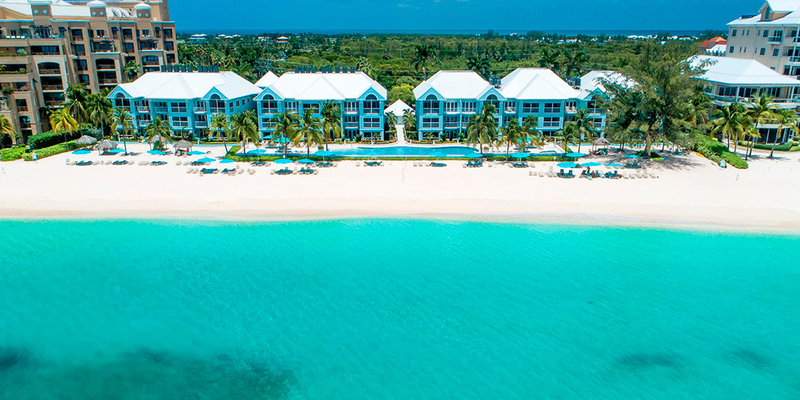 For the active guest, a fully-renovated fitness center and tennis court, plus proximity to watersports and golfing make the Coral Stone Club a perfect resort destination. 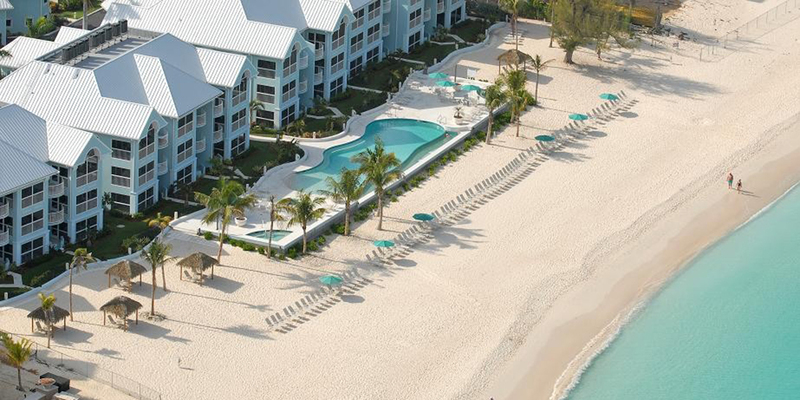 For the pampered guest, spend your days lounging by the oceanfront saltwater pool or unwind in the hot tubs overlooking the beach. 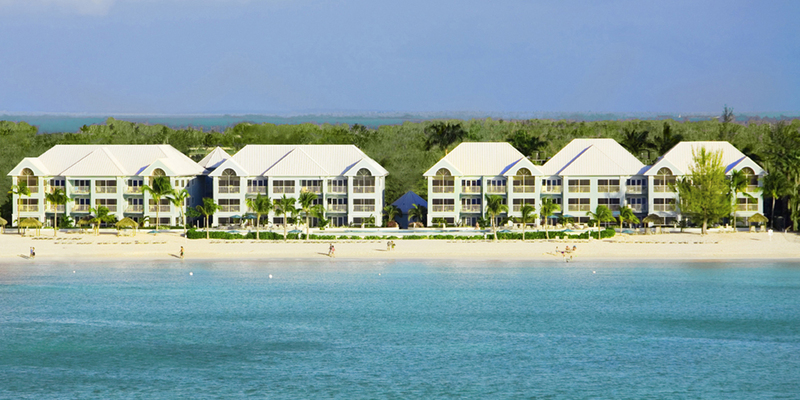 With its wide footprint, The Coral Stone Club enjoys more beach area than any other property on Seven Mile Beach which means more room for you to spread out and relax under the sun. 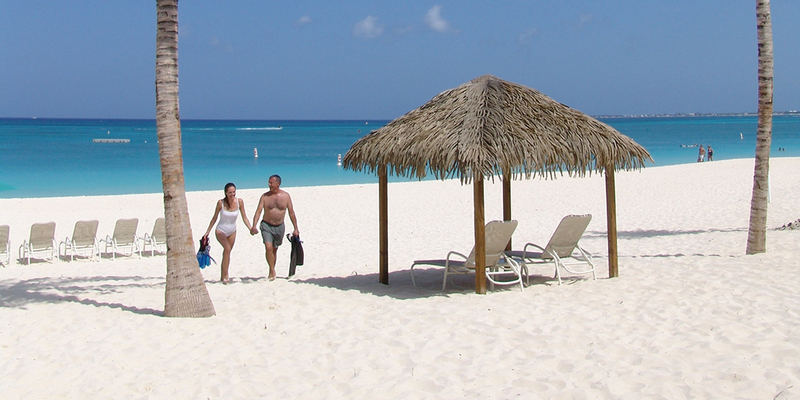 Complimentary beach service is set up daily with plenty of chaise lounges and umbrellas for all guests to enjoy. 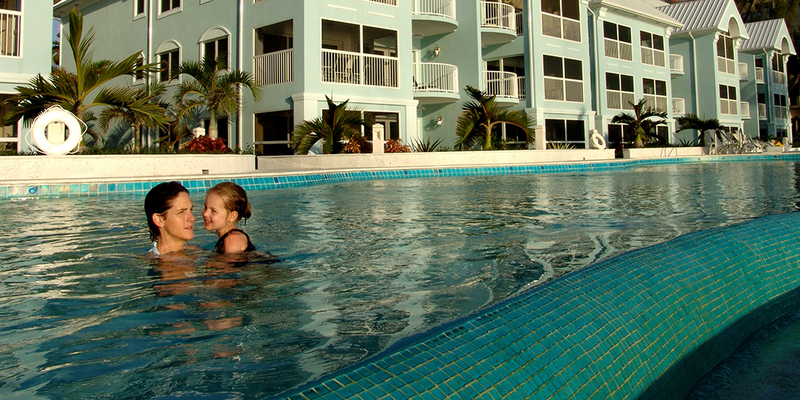 The Coral Stone Club's central location makes it easy to walk to nearby restaurants, shops, day spas, bars and nightlife. A supermarket and liquor store are conveniently located across the street so you can stock up on groceries upon check-in. With its superb location and on-site amenities, many guests often forego the expense of renting a car. Reservations, cancellations or changes are accepted if received prior to the cancellation periods outlined below. If the reservation is canceled outside of the applicable cancellation periods, the guest will be charged $150, plus 3% of the deposit amount. Cancellations made within the applicable cancellation period will be charged the full amount of the reservation. A full refund is available if a hurricane (as defined by the U.S. National Weather Service) is predicted during your stay. Consider Trip Interruption Insurance to help offset the risk of cancellation due to medical reasons, as well as travel delays. To review terms and coverages click here.